BC Parks encourages community involvement in helping to conserve natural values and provide recreational opportunities. 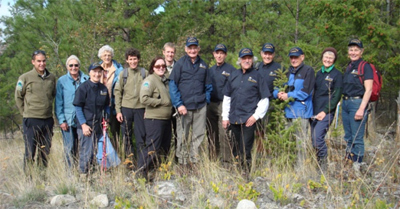 Key to the BC Parks volunteer program is improved collaboration among the many individuals and organizations that share our goals. 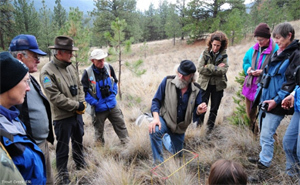 By working together and sharing resources we can take advantage of the wealth of knowledge, experience and commitment of those who make up the BC Parks volunteer community.